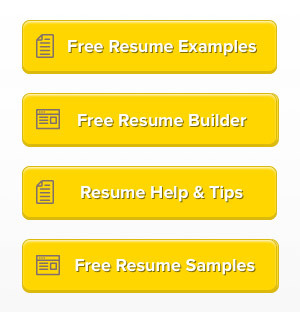 Still not getting any calls from recruiters? 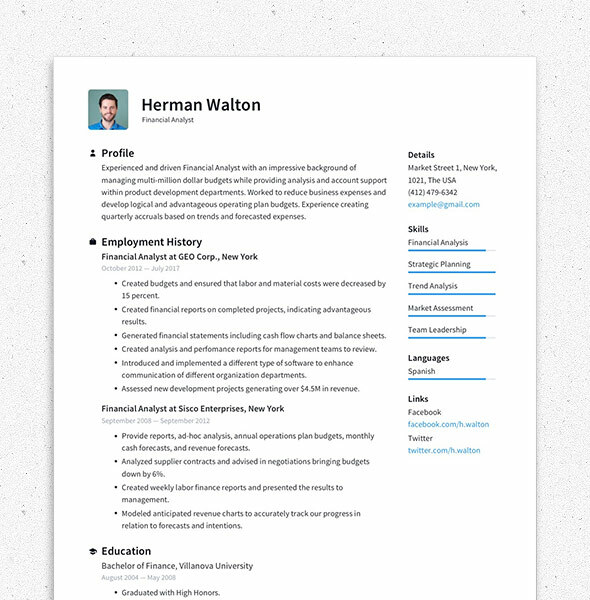 Maybe it’s time to review your resume. 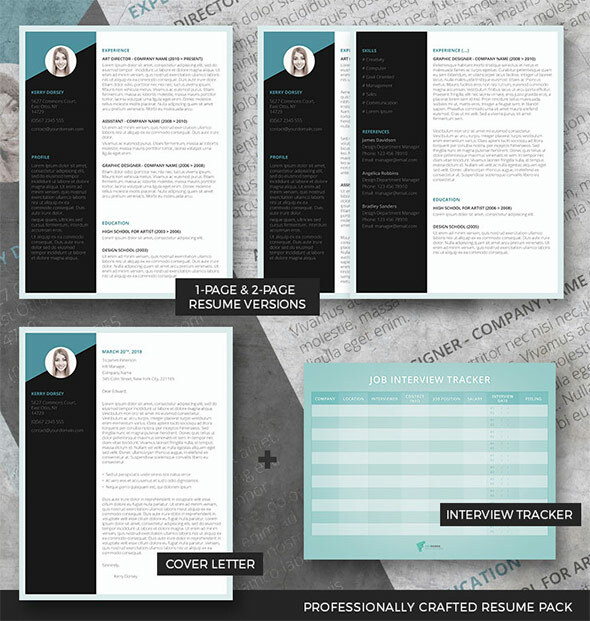 This document is your ticket to getting hired, so it’s important for you to have the most presentable and creative CV to increase your chances of landing an interview. 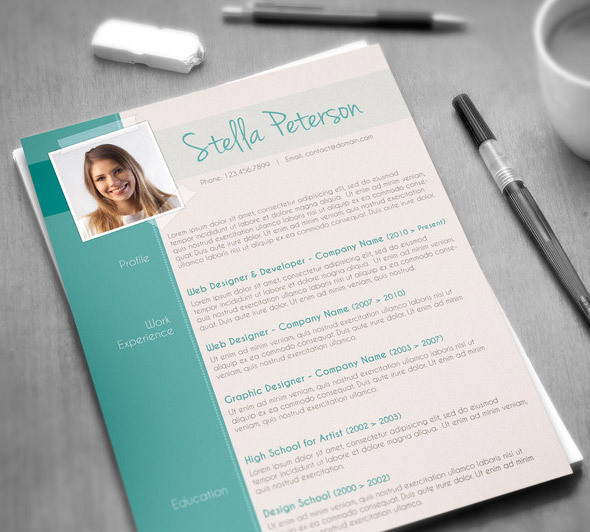 You may think that creating a resume is an easy task, but the real question is if it can draw much-needed attention. 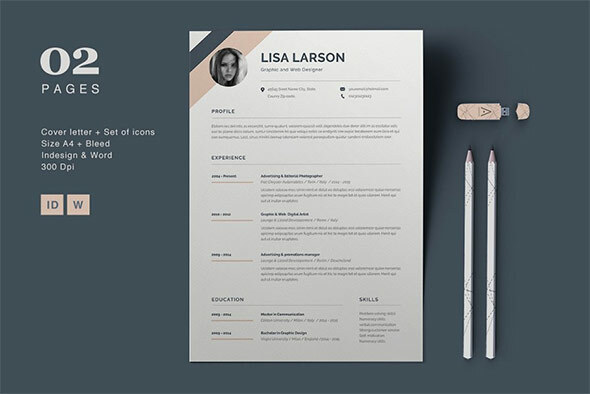 Even if you have all the required skills and credentials, chances are you’ll miss landing a job opportunity if you have a boring and monotonous document that looks like the rest. 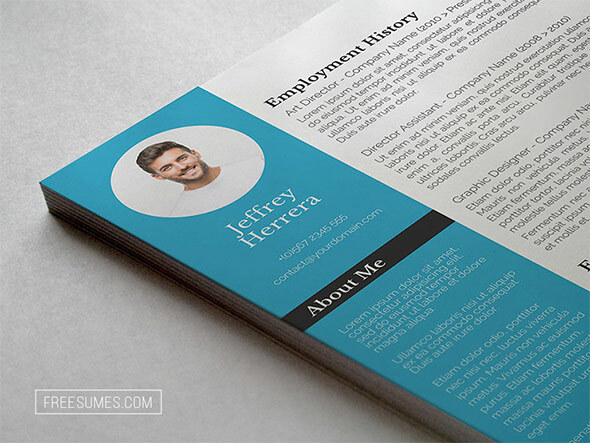 Employers usually allot a few seconds for every resume as they need to filter through many copies daily. 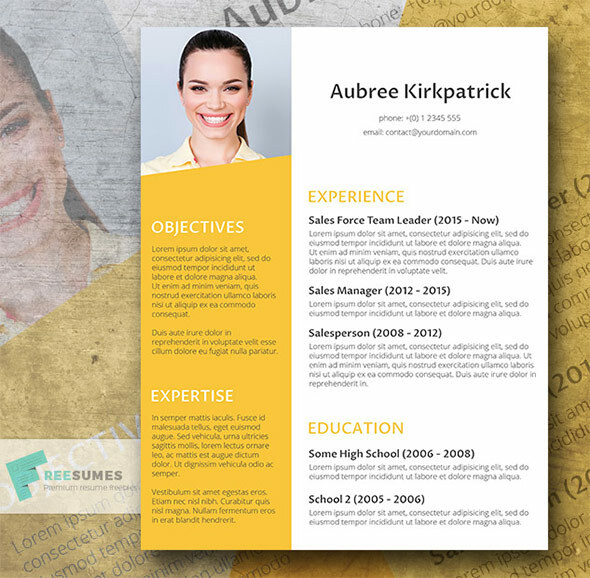 That’s a very short timeframe for you to present yourself, and if you fail to impress them then your CV may end up in the pile of documents waiting to be fed to the paper shredder. 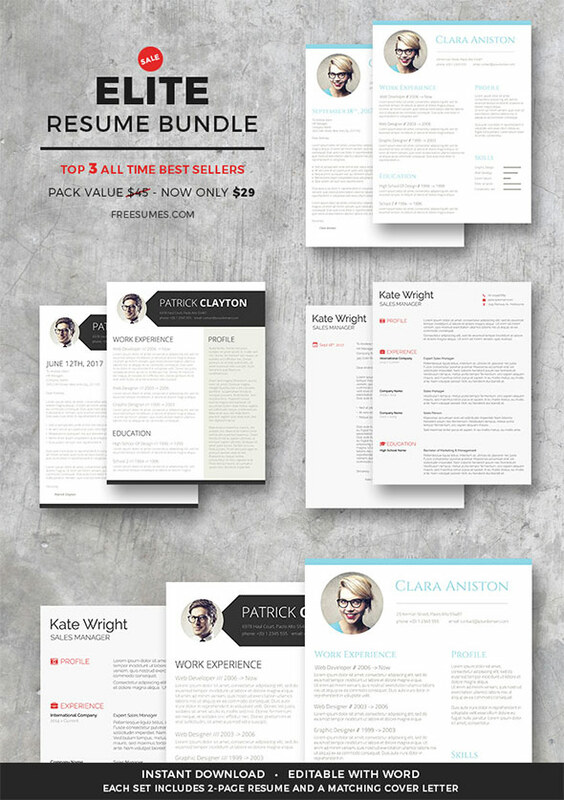 We understand that you may not have the experience or the skills to design a good resume, which is why we are offering you our selection of high-quality resume templates They will expedite the process of creating your CV and also build one that is suitable for the job you are applying for. 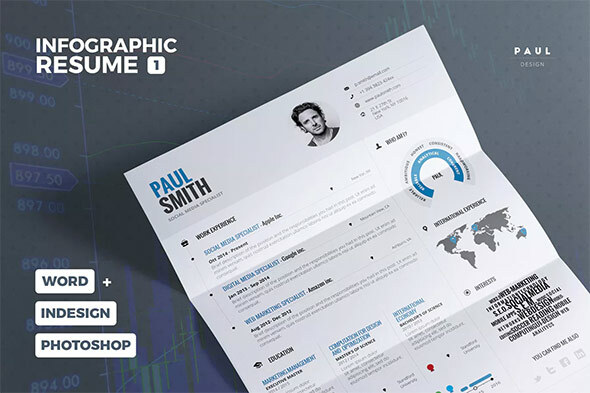 All templates are created by professional designers – all you have to do is select a design that suits your preferences, fill in the necessary details and prepare your resume for printing. 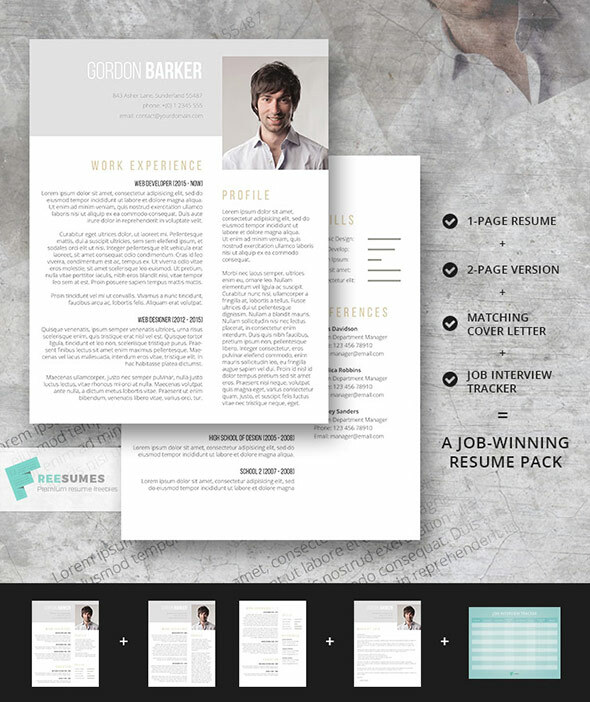 We have gathered an extensive collection of layouts and themes that can be used for various job positions. 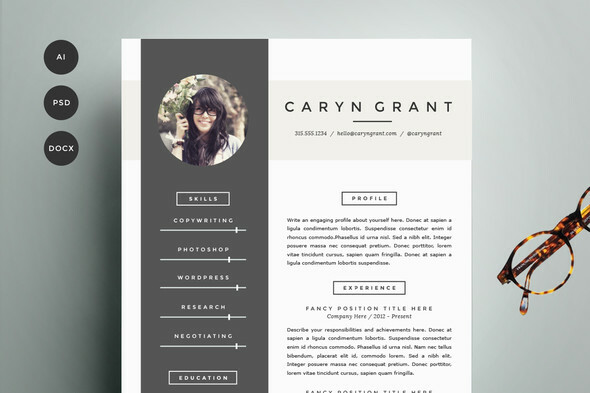 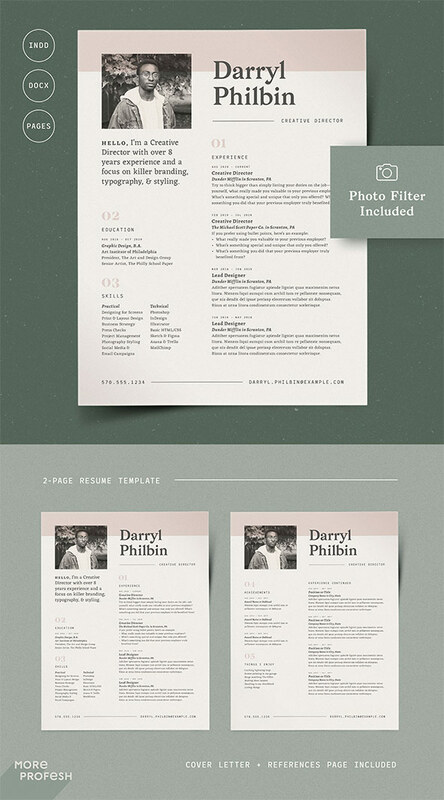 These templates are sure to improve the overall quality and presentation of your resume and give you a competitive edge. 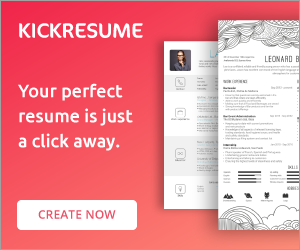 Creating and designing your own resume has never been easier. 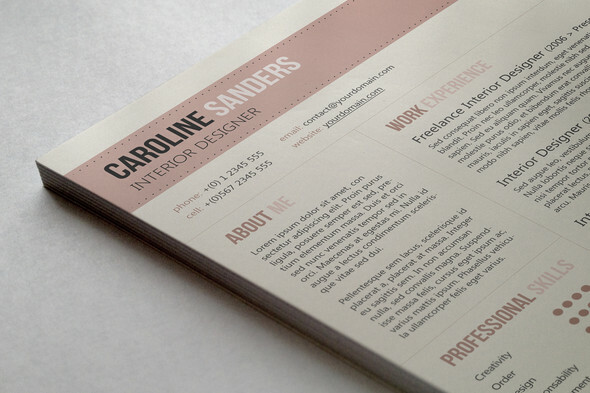 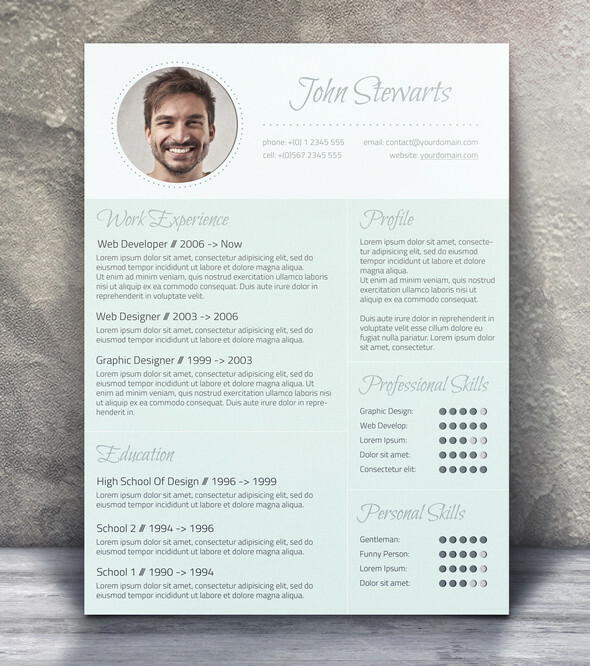 Download our creative resume templates and you will have a professionally designed CV in no time!